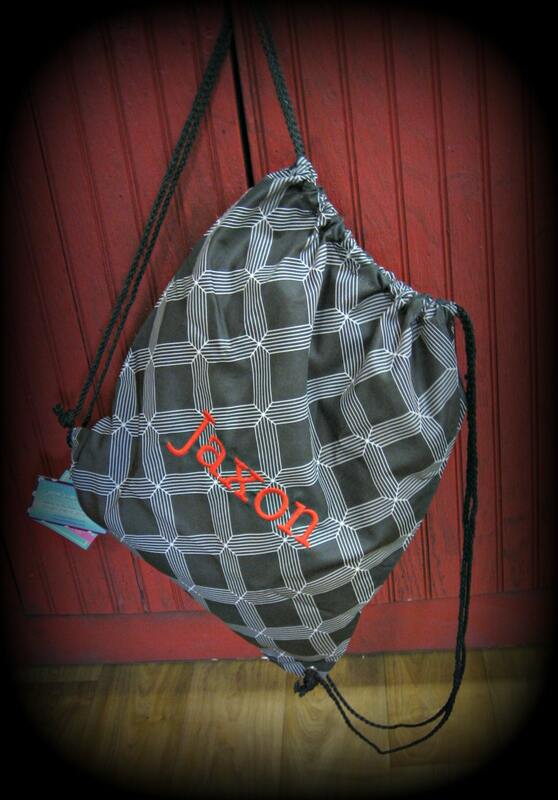 What used to be just a string backpack has now been redefined as a terrific gym bag! 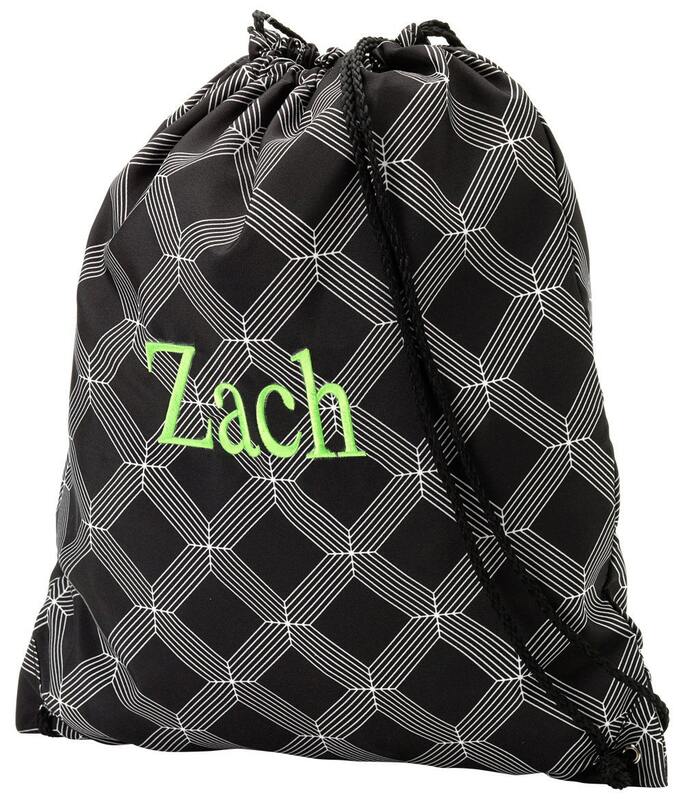 It holds everything from workout clothes, to dance shoes, to sports gear, and does it with style and a monogram! 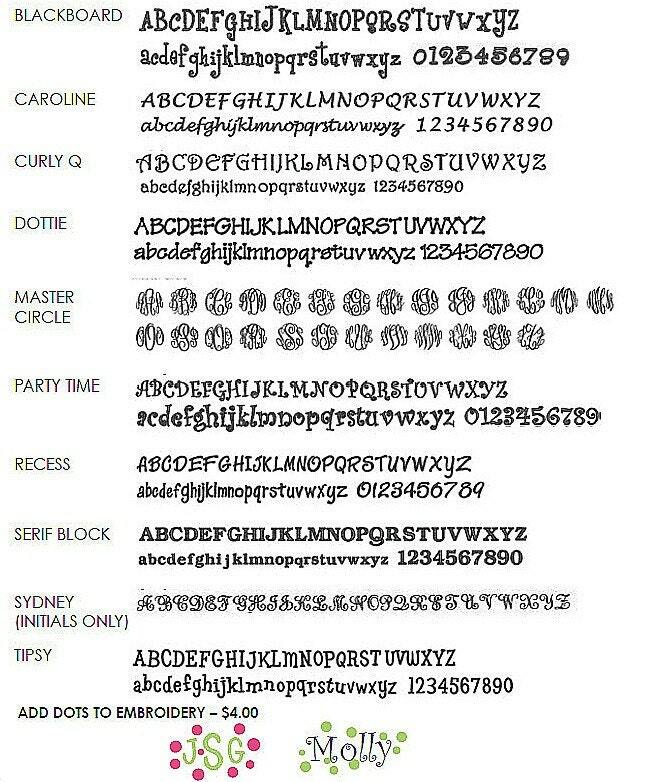 A monogram is included and makes it extra special!